Connected cars are becoming more common but are they secure? 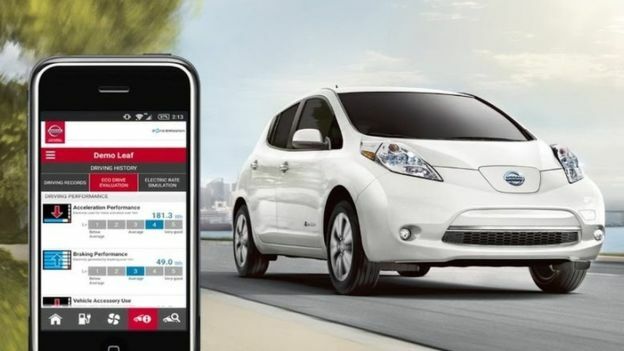 The Nissan Leaf is the latest example that shows that they’re most definitely not. Last week, Australian security blogger, Troy Hunt, demonstrated that car manufacturers need to really pay attention to the safety of their connected vehicles. He discovered a flaw that was very easy to exploit. He simply retrieved the ID number of the car, which is on the windscreen and, with this number, took control of the vehicle. He could then control the air conditioning system and access various data such as the level of charge or even access the GPS system, which would track the owner’s location. The BBC broke the story in the UK and we quickly sent it around to several clients for comment – this is known as a rapid response. This time around it was HPE Security who hit the coverage jackpot! Eskenzi does the PR for HPE Security both in the UK and the USA, and it wasn’t long before HPE Security’s resident Internet of Things expert, Reiner Kappenberger, had sent over some great commentary. The Eskenzi teams leapt into action and started pitching these comments in the UK and USA. With our fingers crossed, we waited to see what results we would get. It was our team on the other side of the pond who hit the jackpot with these comments. With a reach of just under 46 million (yes, million! ), USA Today used Reiner’s comments in their story. Amazingly, this piece was syndicated over 200 times in the United States. In total, across both countries, the story was picked up 237 times. Not too shabby for a day’s work.